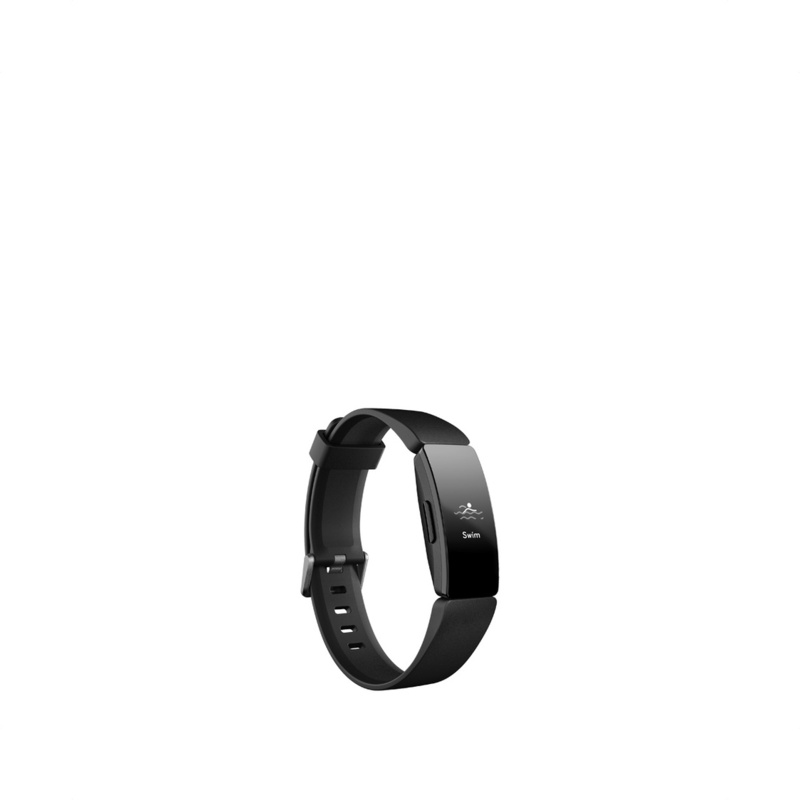 -All-Day Activity Tracking: Every part of your day matters – track steps, distance, active minutes and calories burned. -24/7 Heart Rate Tracking: See your heart rate zones, resting heart rate trends and more. -Swimproof: Water resistant up to 50 metres. -Sleep Tracking: Track sleep duration and stages (light, deep, REM). -15+ Exercise Modes: Record workouts & get real-time stats for run, bike, yoga and more. -5-day battery life: Varies with use and other factors; animated clock faces require more frequent charging.